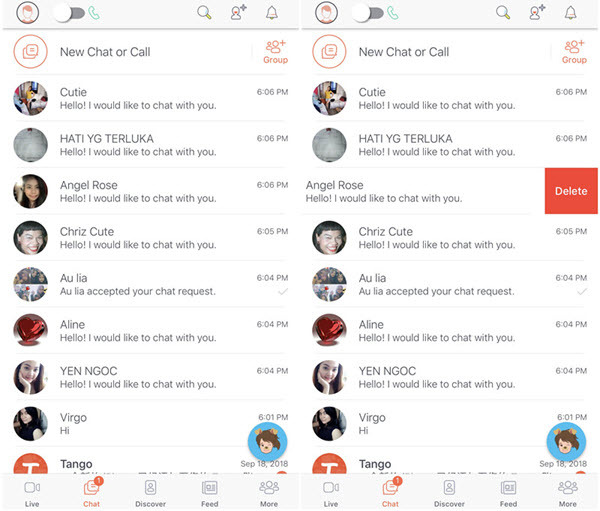 Since its establishment back in 2009, Tango is one of the few cross-platform messaging applications which have managed to get over 350 million registered users and over 70 million monthly active users. These are people who would want to know how to delete Tango Messages from iPhone and even the Tango account itself. We will show you how to do that in this article. Part 1. How to Delete Tango Messages from iPhone? Part 2. How to Delete Tango Account from iPhone? How to Delete Tango Messages from iPhone? Step 1: Launch the Tango app on your iPhone. Click the messages icon to open your messages. 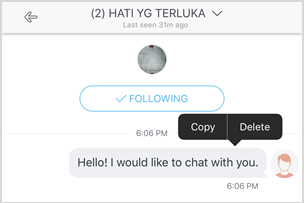 Step 2: In the Messages window, you can either decide to open the conversation and delete the messages one by one or you can choose to delete the whole conversation. Step 3: To delete the conversation, tap and slip it to the left. An option of "Delete" should appear. Use the option to delete the conversation. To delete a message, open conversation, tap and hold the message you wish to delete. A delete option should appear. Maybe you want to learn how to delete Tango messages from iPhone to safeguard your privacy. If you delete the Tango data using the conventional means, some fragments will still be available on your iPhone. The fragments can be recovered using a third-party tool. Step 1: Launch Umate Pro on your Windows PC or Mac and connect your iPhone to the computer using a USB cable. Trust the computer if you are connecting the iPhone to the computer for the first time. Step 2: On the left-hand column, select Erase Private Fragments. Click Scan. 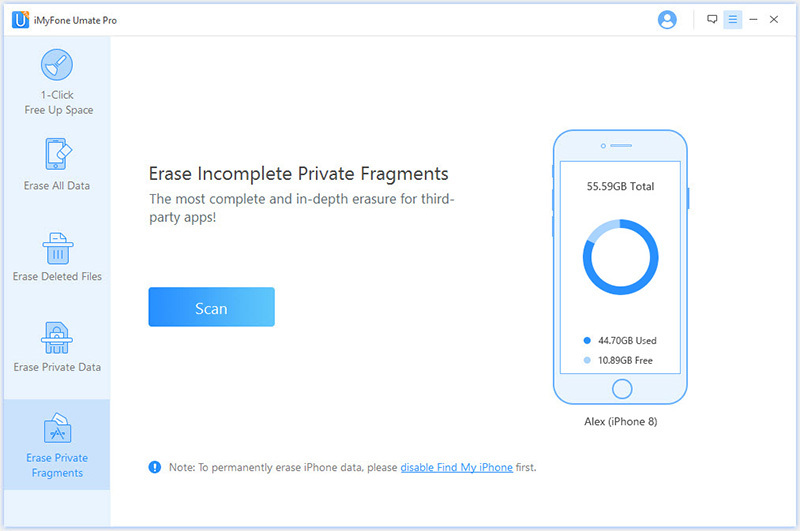 Step 3: After the scan, Umate Pro will display all the fragments left on your iPhone by third-party applications. If you want to delete the fragments for Tango only, select it and then tap Erase Now. Step 4: Choose the security level and type “delete” into the textbox present to confirm. Click Erase Now and then tap Continue to initiate the erase process. It will help you erase all kinds of data permanently by overwriting them. Examples of data it can erase include messages, browsing history, contacts, multimedia data, and more. It will help you locate and erase the data you had deleted using the conventional means. Examples include third-party application data, emails, call logs, and other data. You can preview your data before deleting it. This helps you avoid erroneous erasure. You can save space on your iOS device by just a single click. It will help you delete caches, temp files, large files, and apps you don’t need. How to Delete Tango Account from iPhone? 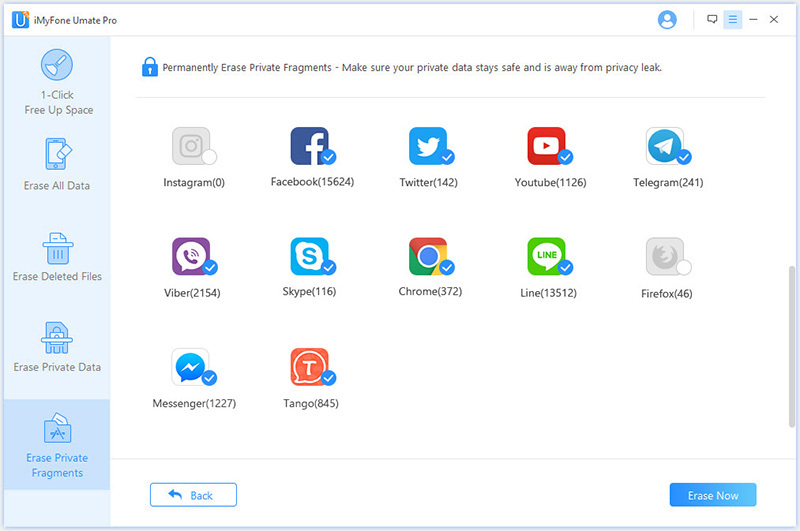 There is no automatic way to delete your Tango account directly from your iPhone. 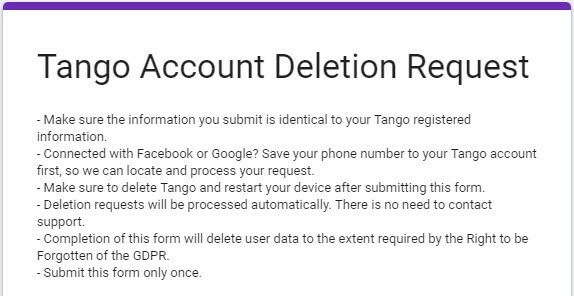 If you want to delete your account, you have to fill out a form online and send a Tango account delete request. 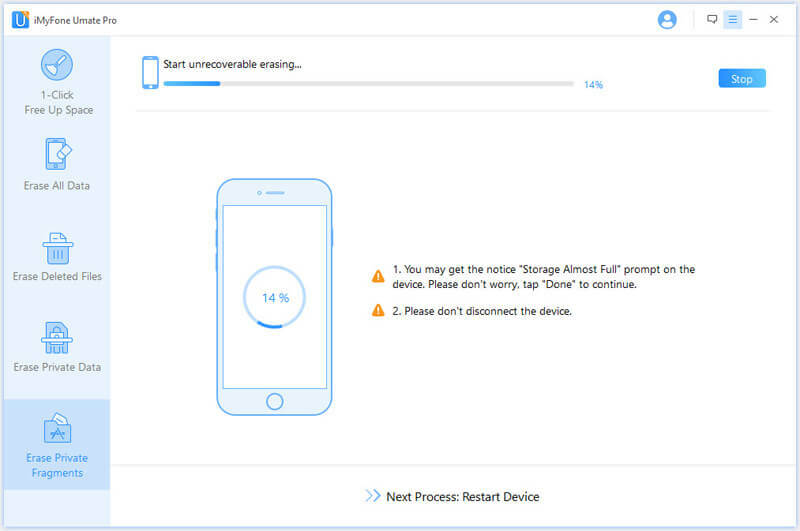 After sending the delete request, Tango users are required to delete Tango from their iPhone and restart the device. The delete requests will be processed automatically. To send the delete request, fill out the form available here.